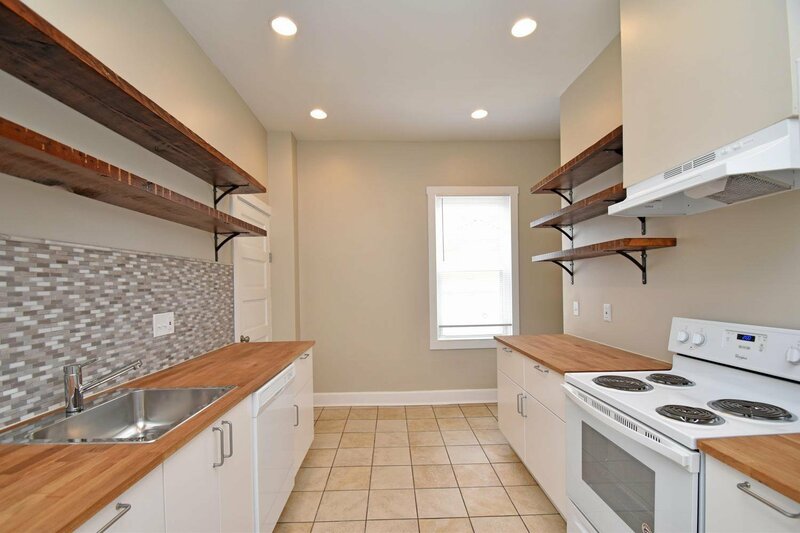 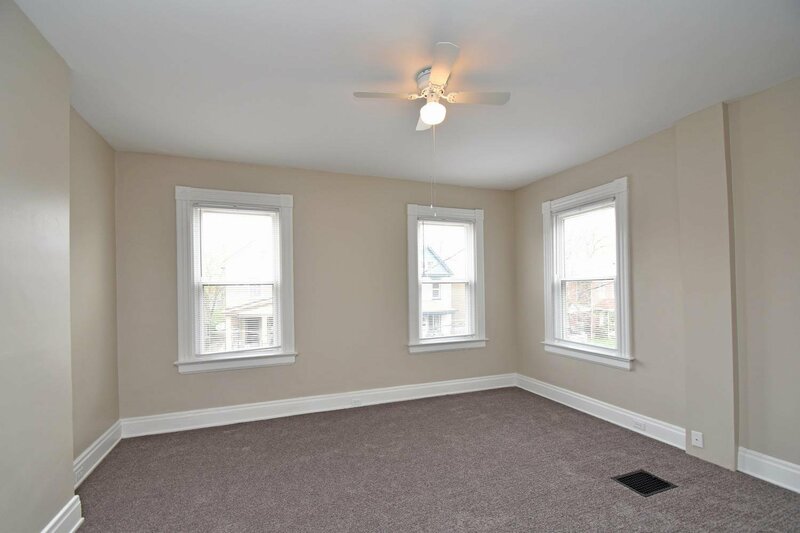 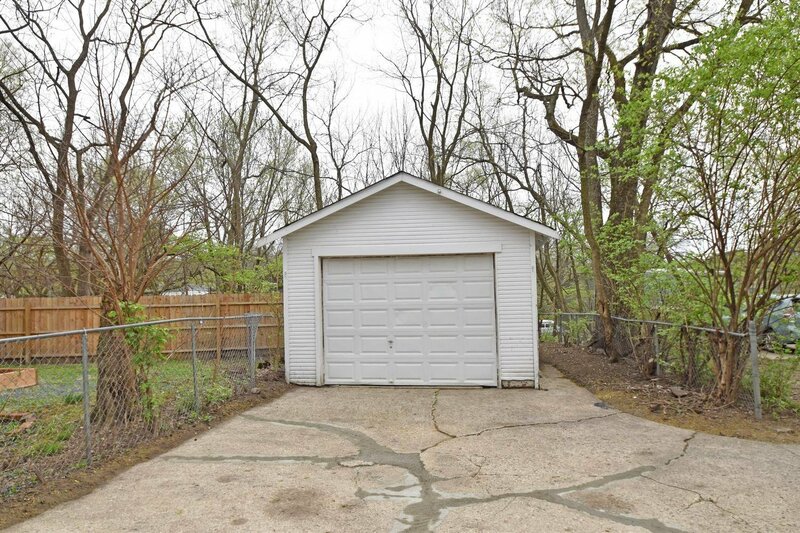 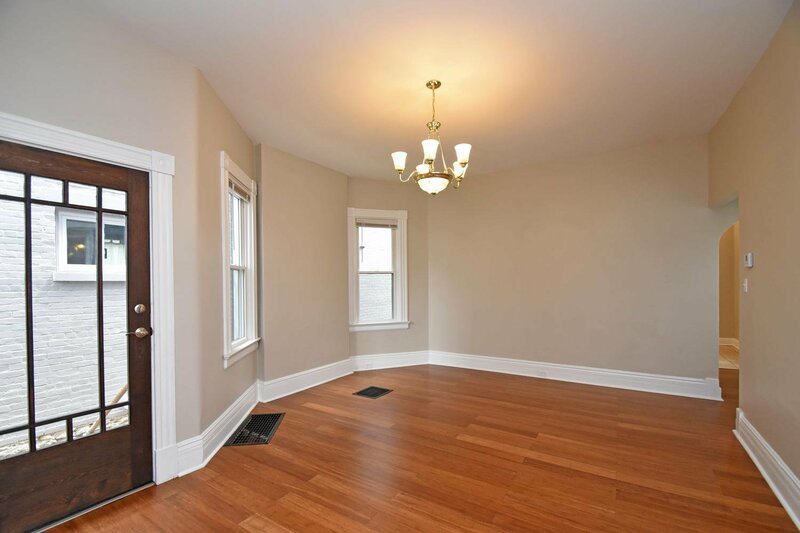 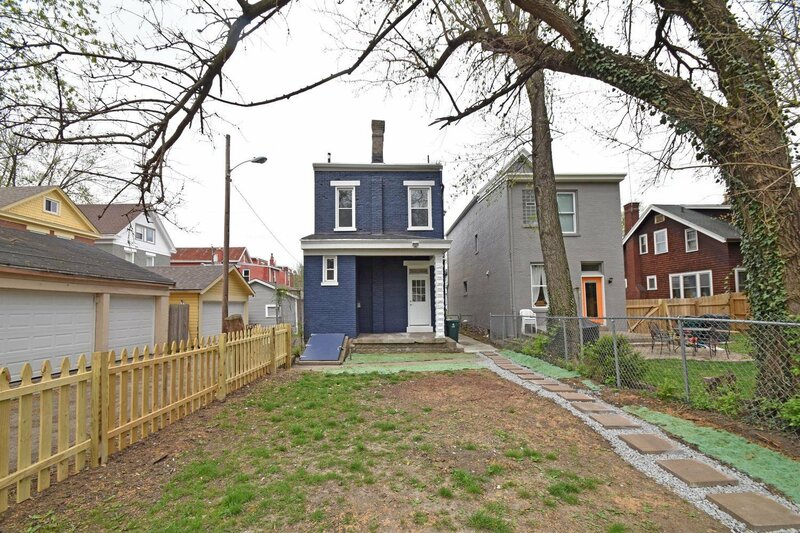 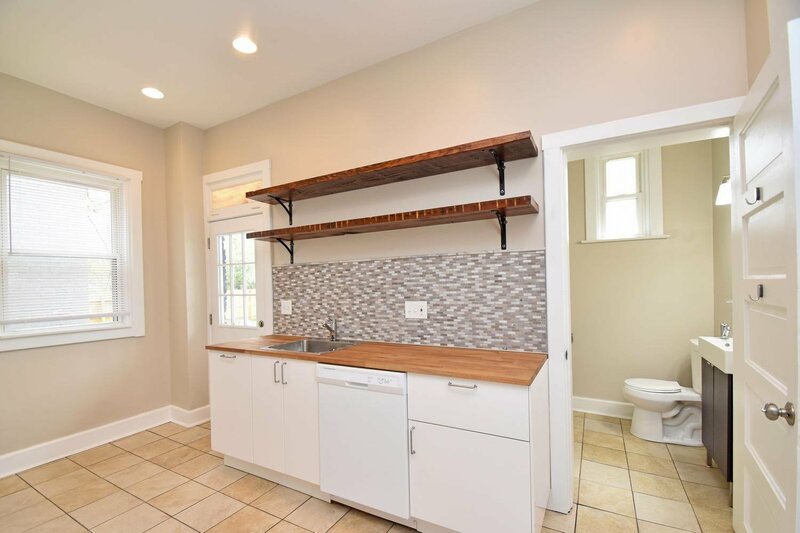 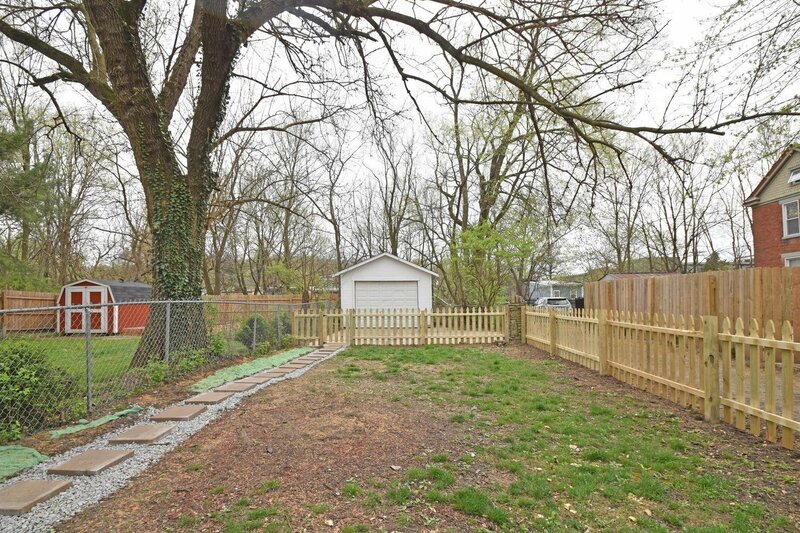 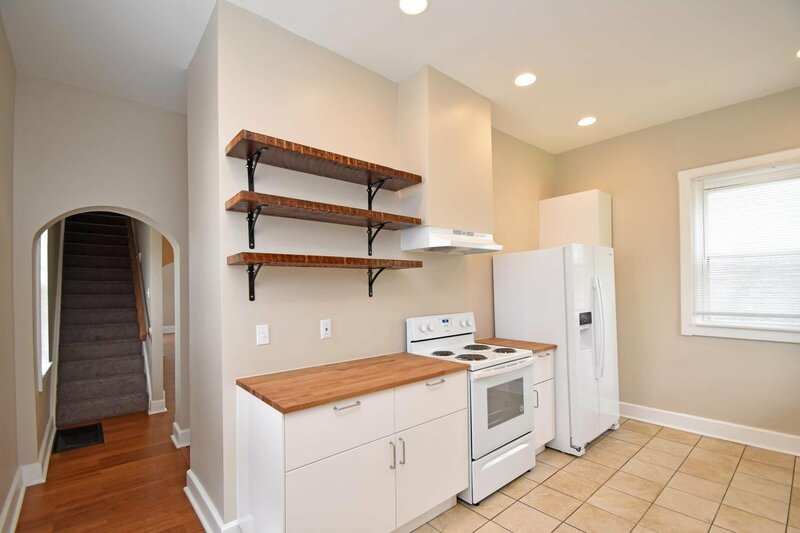 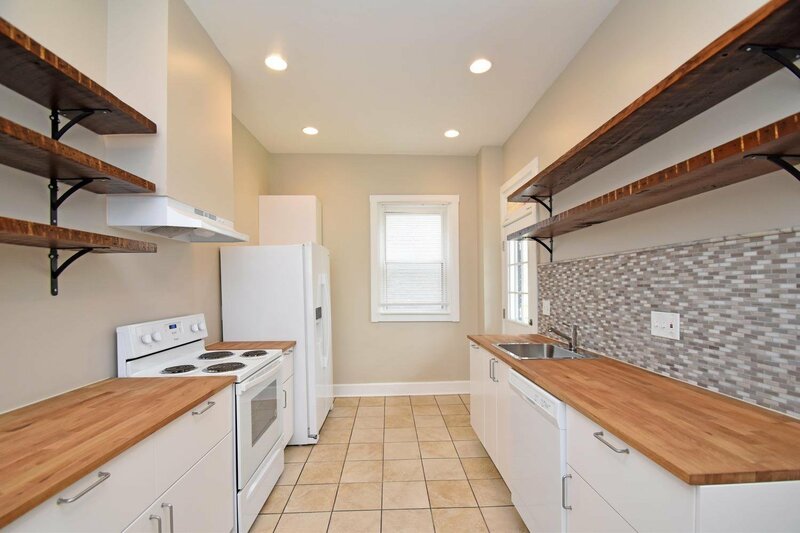 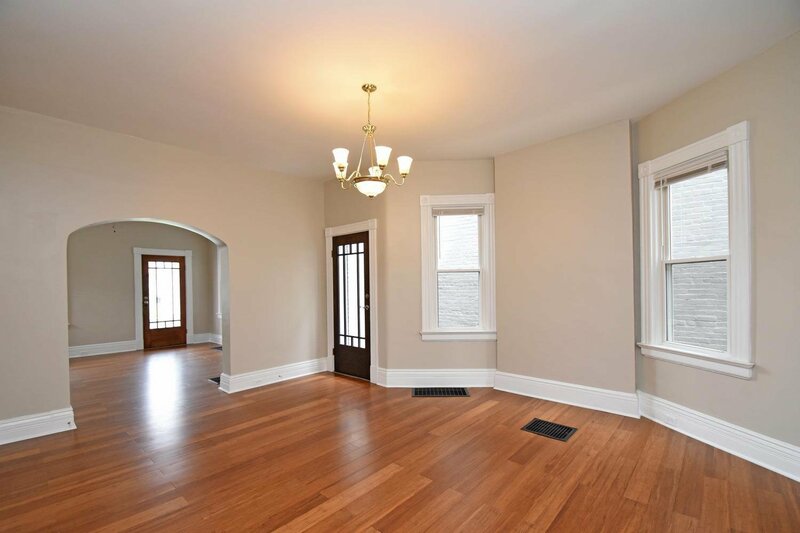 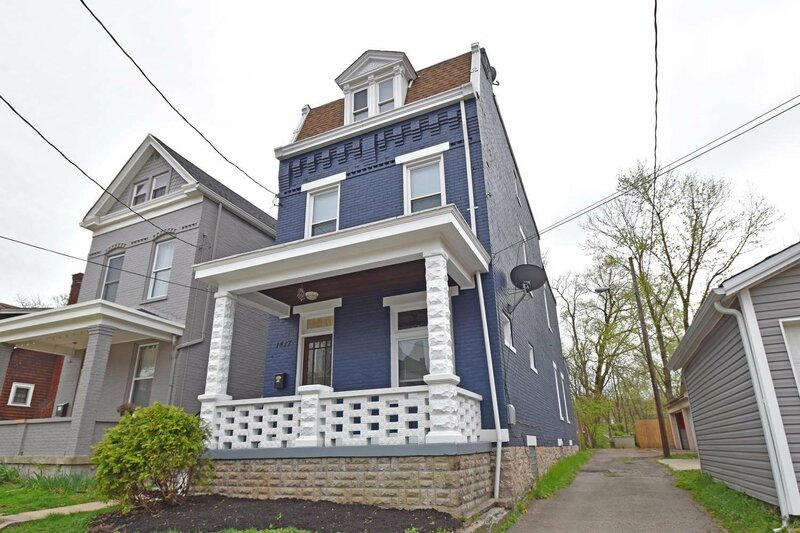 This 3-story brick Mansard has space, character, & updates, all in walking distance to the Northside business district! 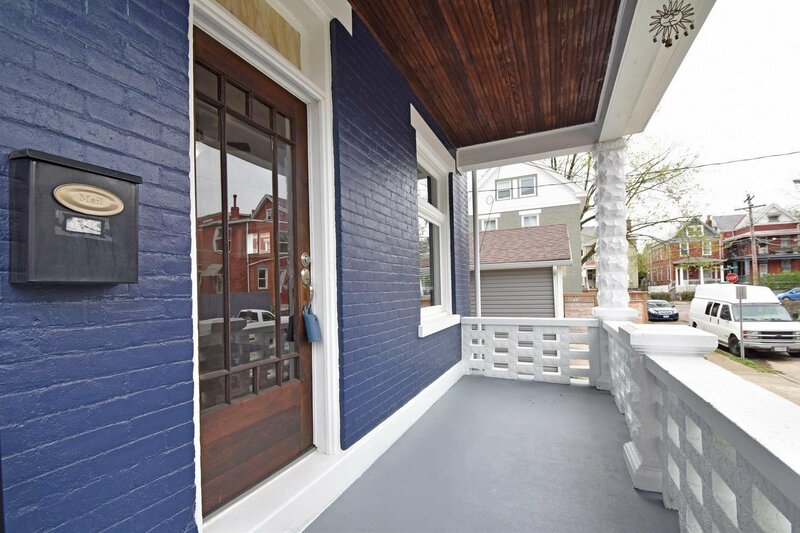 Brand new bamboo floors, IKEA kitchen, a welcoming front porch to enjoy these gorgeous evenings outside. 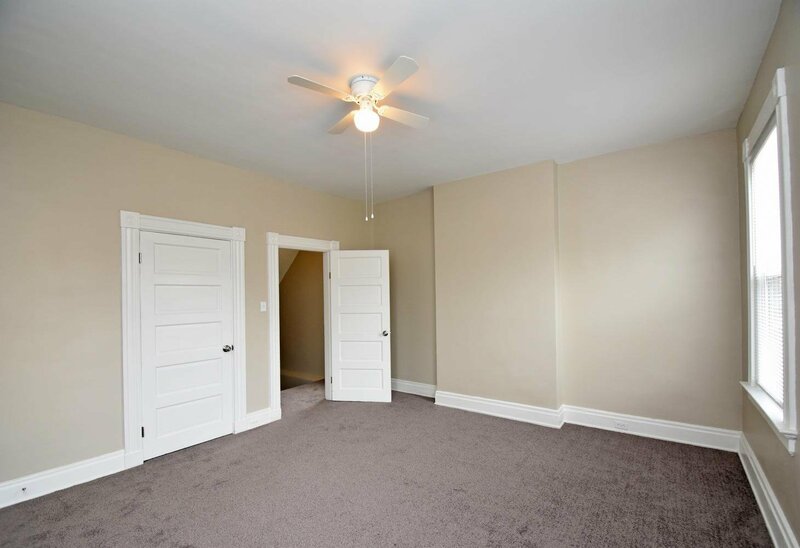 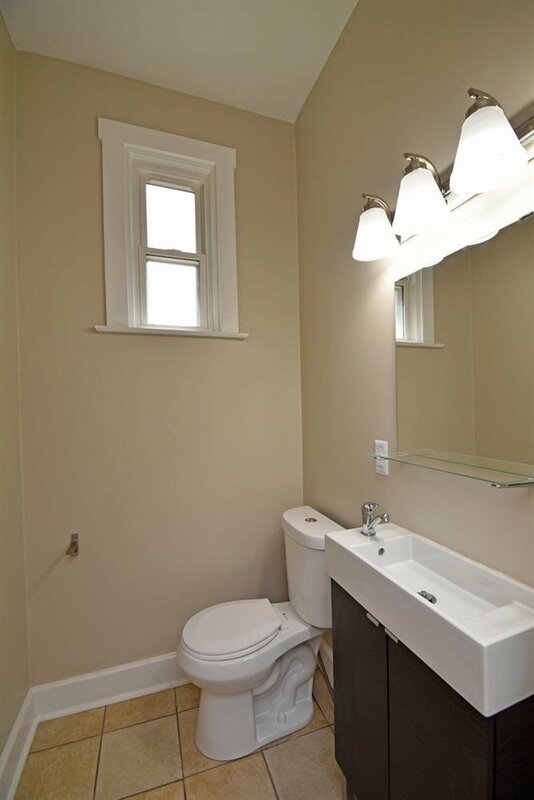 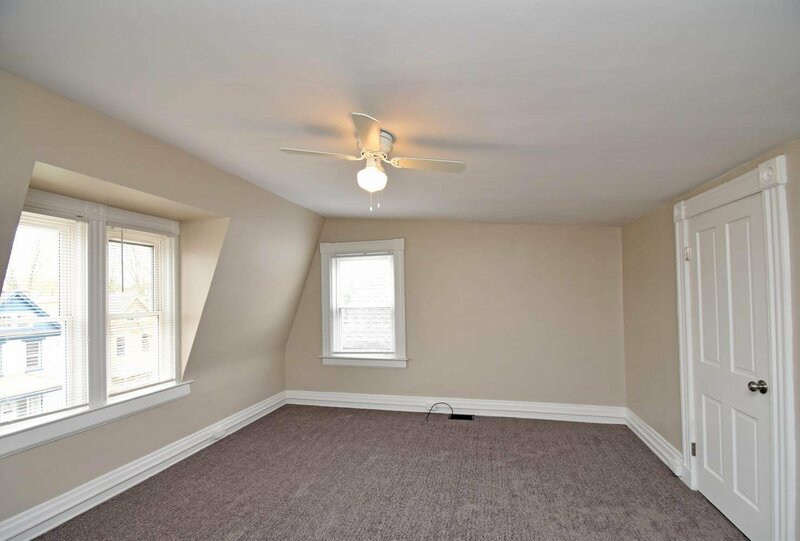 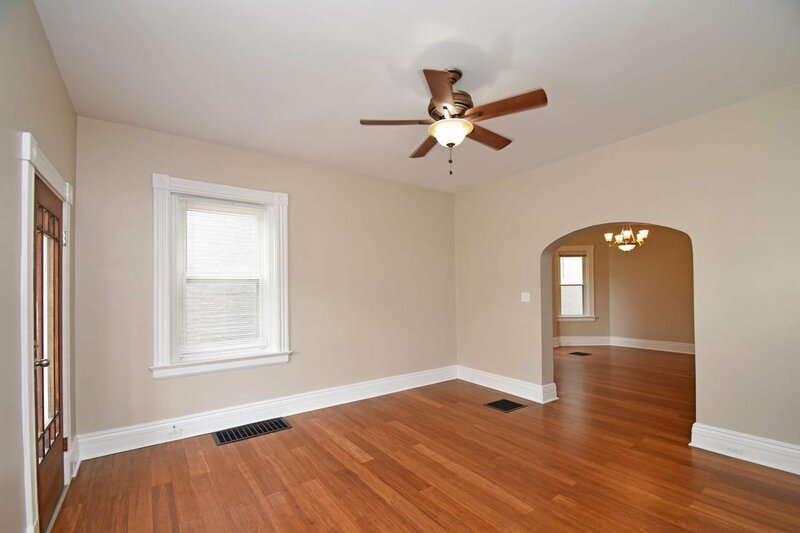 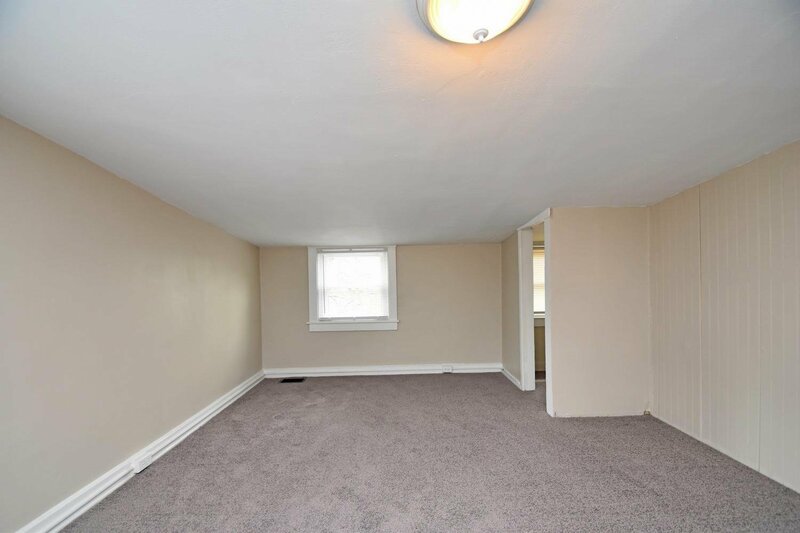 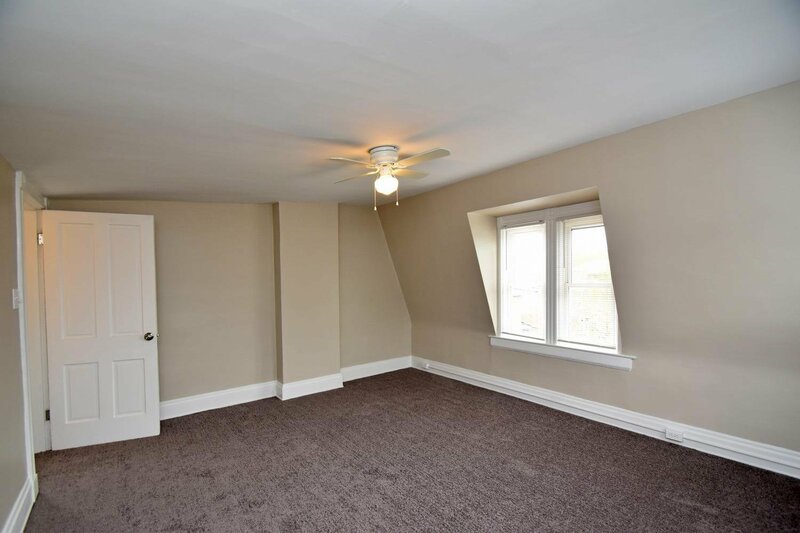 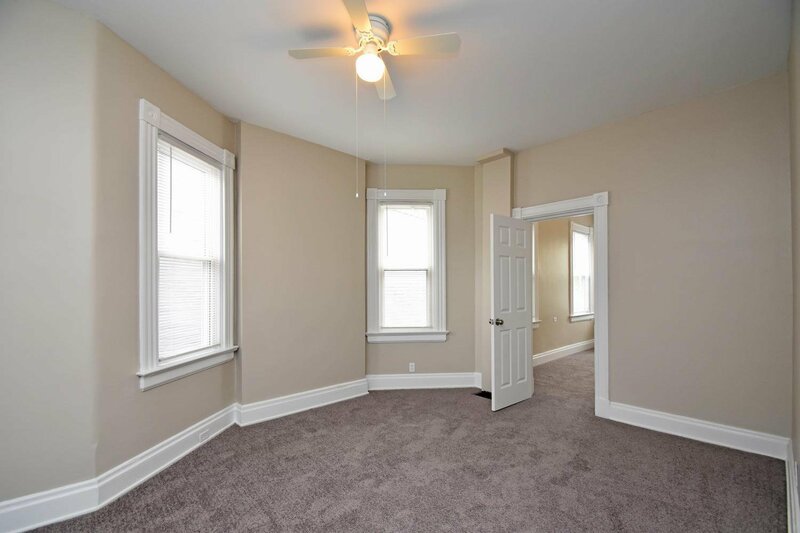 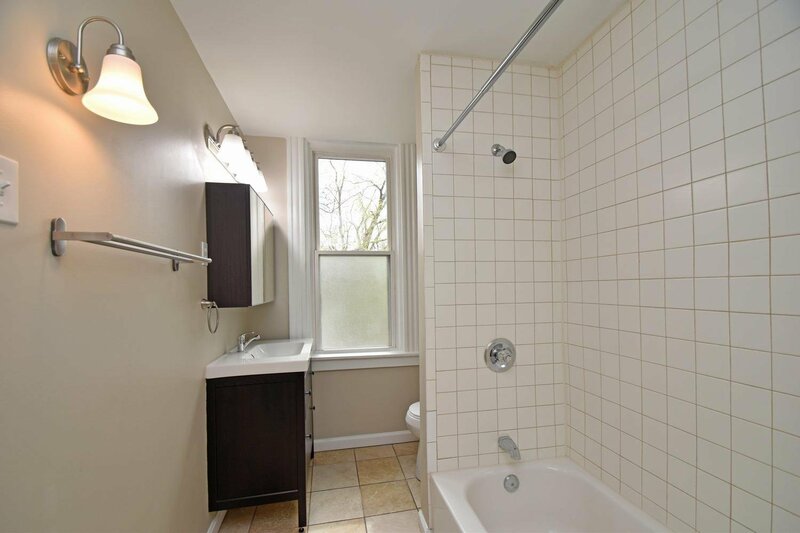 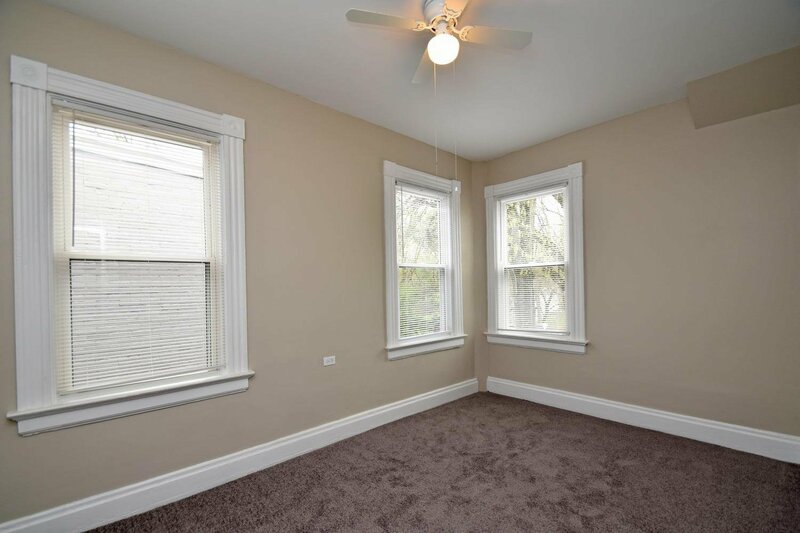 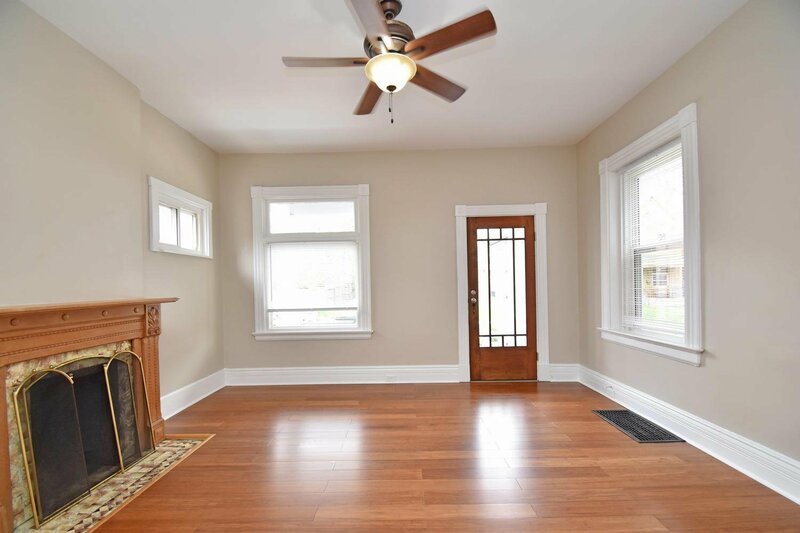 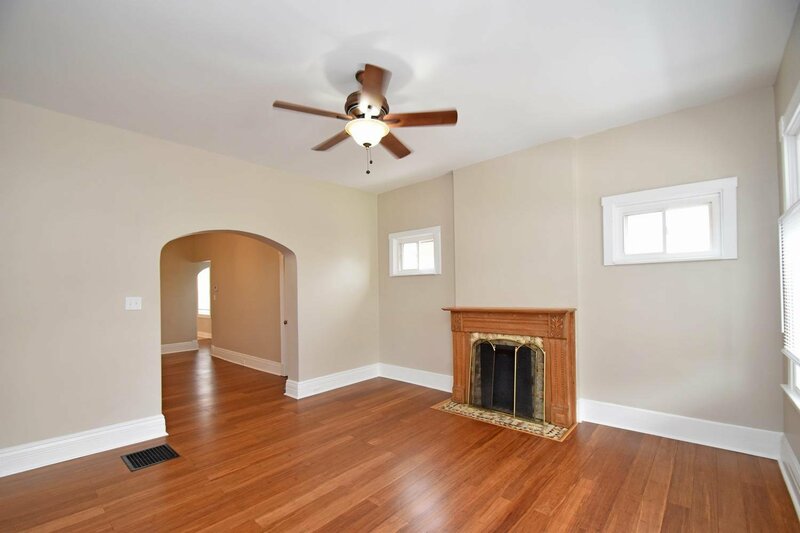 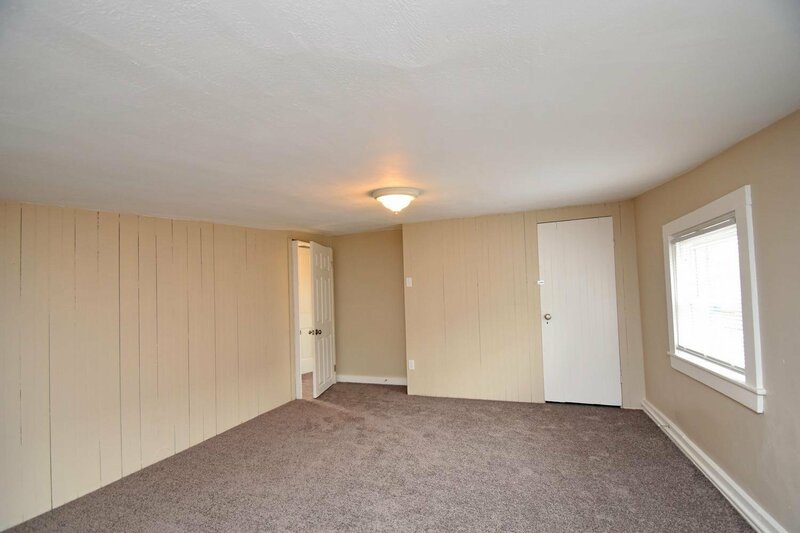 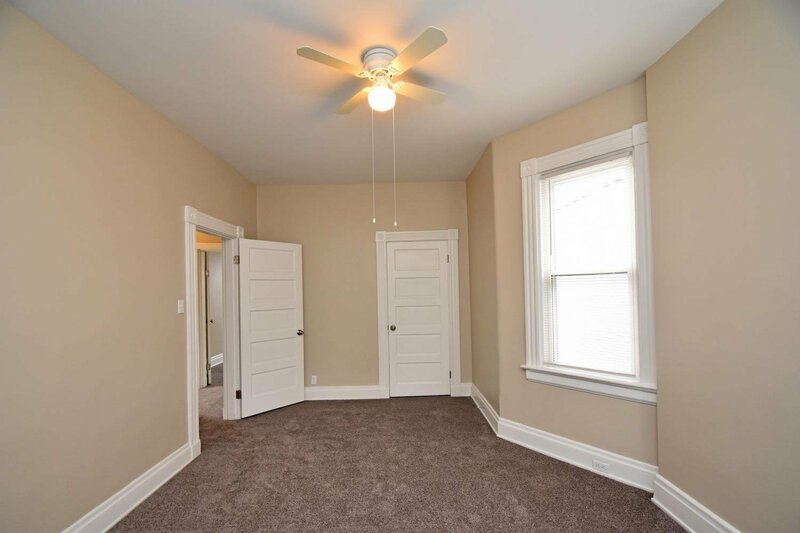 Flexible rooms on the 2nd & 3rd floors with the option for a sizable study, office or rec room, & a garage in back.